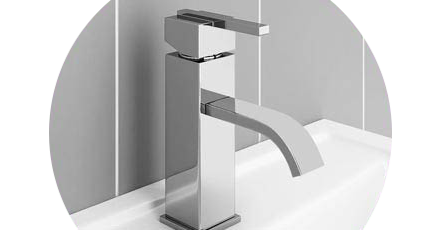 We stock a comprehensive selection of bathroom taps. Along with our range of hand-picked in-house classics, our branded options include superb examples from great bathroom brands and our in-house designers, so you know quality is guaranteed. Our wide range of bathroom and kitchen taps comes in an assortment of one, two or three tap hole options, and there is a wide range of tap styles available so you can find just the right items to complement your chosen decor. Great product, no problems with it so far. Looks very good.